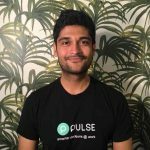 Pulse Q&A, a platform dedicated to helping C-Suite executives make better decisions on strategy, innovation and enterprise technologies, has raised a $4 million seed round led by True Ventures with participation from Y-Combinator and angel investors including Steve Norall, former CPO at Survey Monkey. Founded in 2017 by Anand Thaker and Mayank Mehta, Pulse Q&A is a platform dedicated to helping C-suite executives make better strategy, innovation and enterprise technology decisions – starting with CIOs. Today, many of these leaders still rely on one-size fits all reports to drive organizational change. 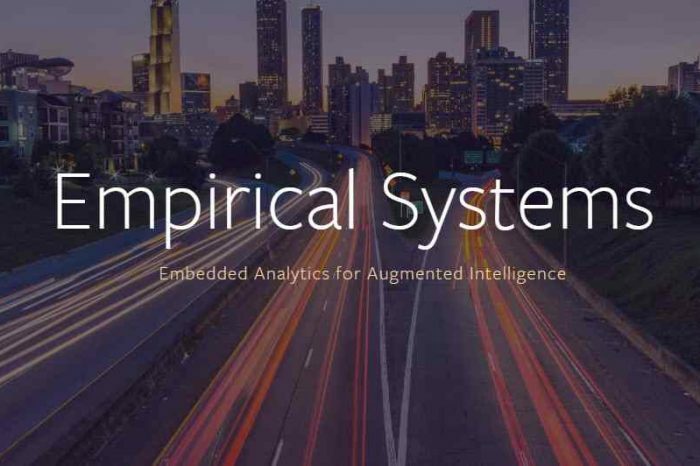 With real-time, bite-sized data gathered from thousands of CIOs in our community, we want to shift the focus away from analysts to the executives making these decisions in the trenches every day. We are proud of the community we have built. By giving our users access to relevant conversations and data, they can now make decisions that actually move the needle. Today, many of these leaders still rely on one-size fits all reports to drive organizational change. The company’s Co-Founders, Mayank Mehta and Anand Thaker, worked together previously at Cooliris, where Mayank led the team as co-founder and Anand held the role of mobile lead. 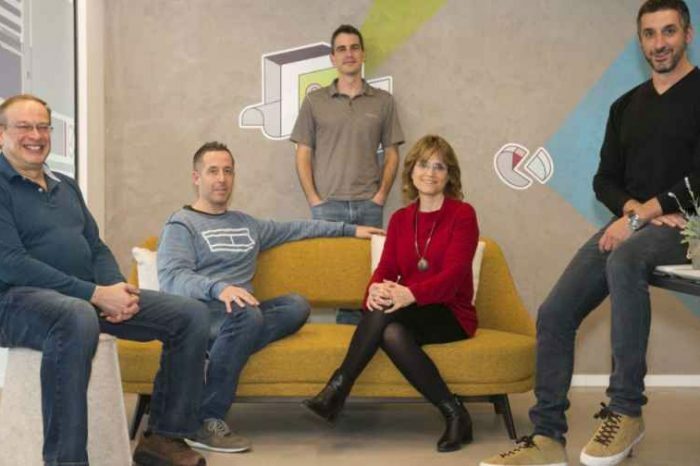 At Pulse Q&A, they are on a mission to help top executives rethink how to engage with their peers as they tackle their hardest business problems. To date, business leaders have relied on traditional, one-size-fits-all reports to help them make fundamental decisions on strategy and innovation. 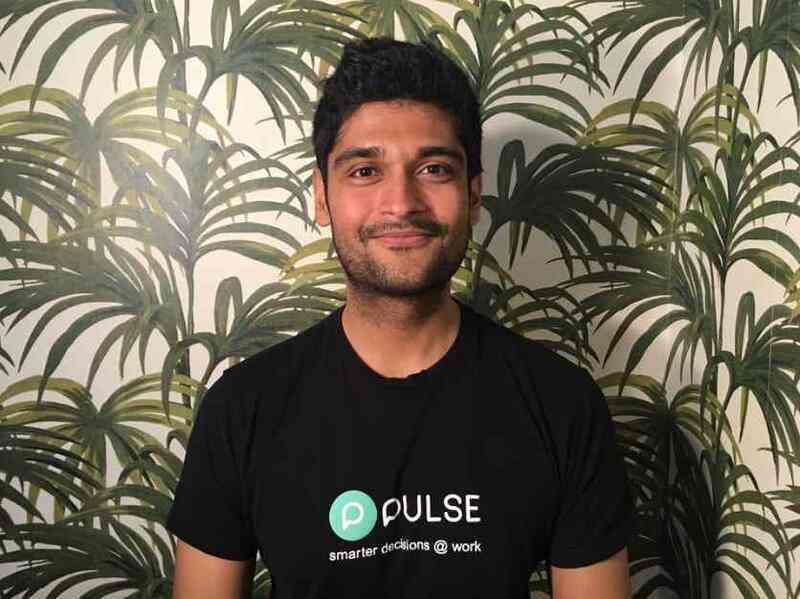 Pulse Q&A challenges that practice with real-time, bite-sized data gathered from thousands of CIOs in their community. By shifting the focus away from analysts to executives making these decisions in the trenches every day, Pulse Q&A gives users access to relevant conversations and data that can actually move the needle. 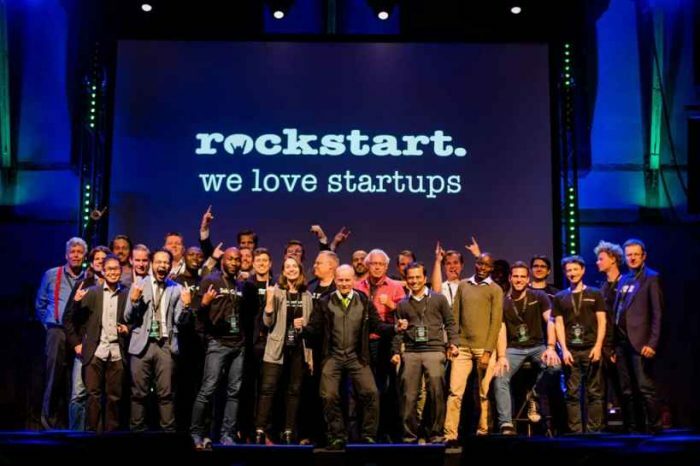 Pulse Q&A aims to create that community of executives, starting with CIOs. With thousands of CIOs already on board and engaging with one another on strategy and spend questions, Pulse Q&A helps IT executives break away from siloed echo chambers. Founded in 2005, True Ventures is a Silicon Valley-based venture capital firm that invests in early-stage technology startups. With five core funds and capital under management in excess of $1.4 billion, True provides seed and Series A funding to the most talented entrepreneurs in today’s fastest growing markets. With a mission to make the world a better place for entrepreneurs, True encourages each founder’s vision and has built resources to empower the employees, families and communities of its portfolio companies. The firm maintains a strong founder community and offers innovative educational opportunities to its portfolio, helping entrepreneurs achieve higher levels of success and impact. With more than 200 companies funded and multiple companies acquired, the current True portfolio has helped create over 8,500 jobs.